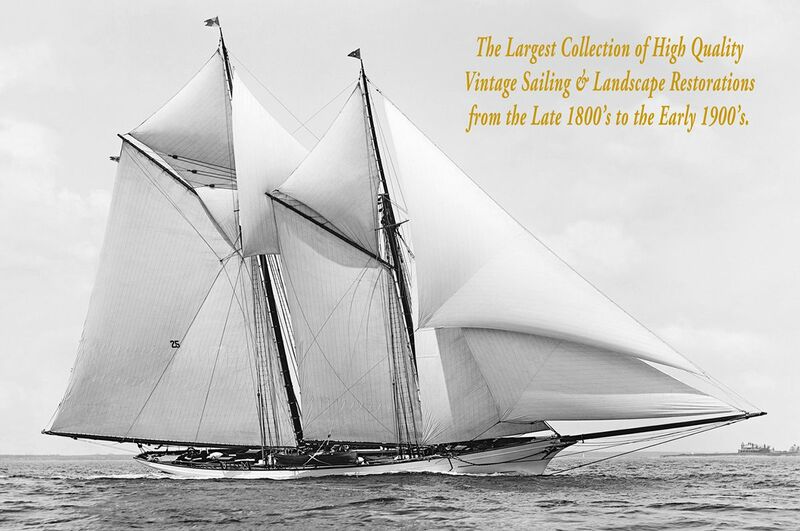 The Largest Collection of Meticulously Restored Vintage & Sailing Landscape Archival Photos from the late 1880’s to the early 1900’s - Perfect for Home & Office Interior Design. Sizes up to to 18 x 24. There are no finer prints of these images anywhere on the web. The difference in quality is easy to see at a large size.